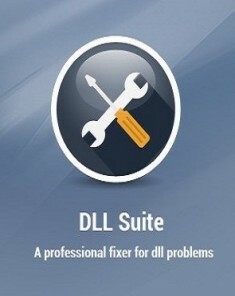 Resolve .dll related errors and ensure your software runs smoothly. 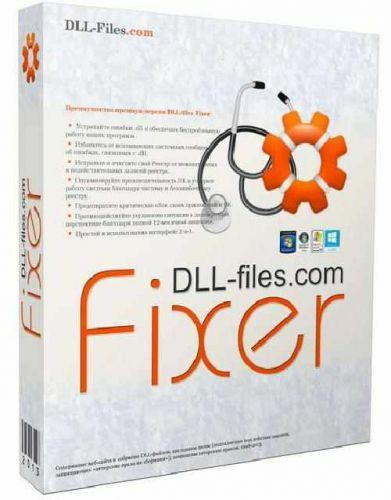 Eliminate .dll related system pop-up error messages. 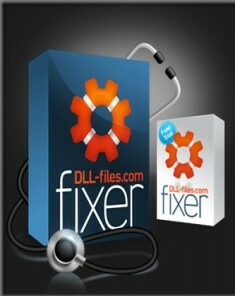 Repair and clean your Registry of unwanted and invalid registry entries. Optimize PC performance and speed up your system with a clean and error-free registry. Defragment your registry to reduce startup time and memory usage. Counteract deterioration over time. 12, 24, 36 months licenses available.